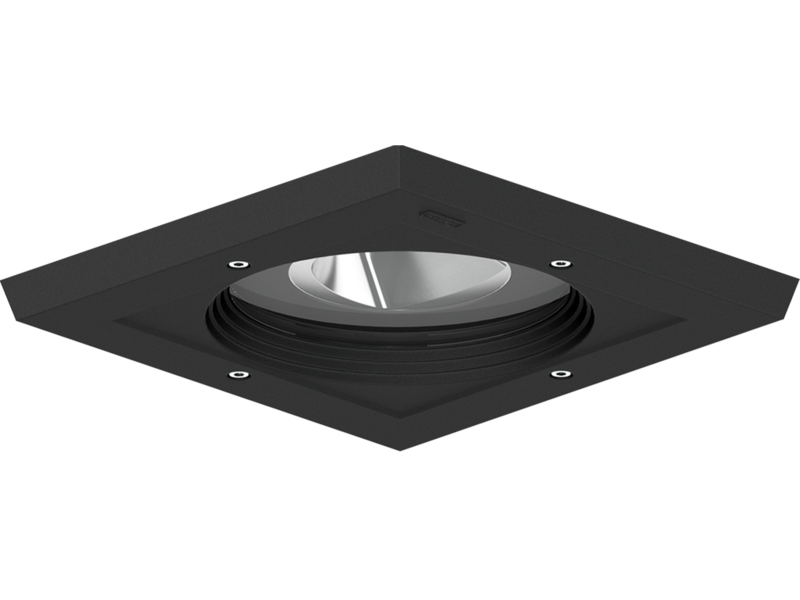 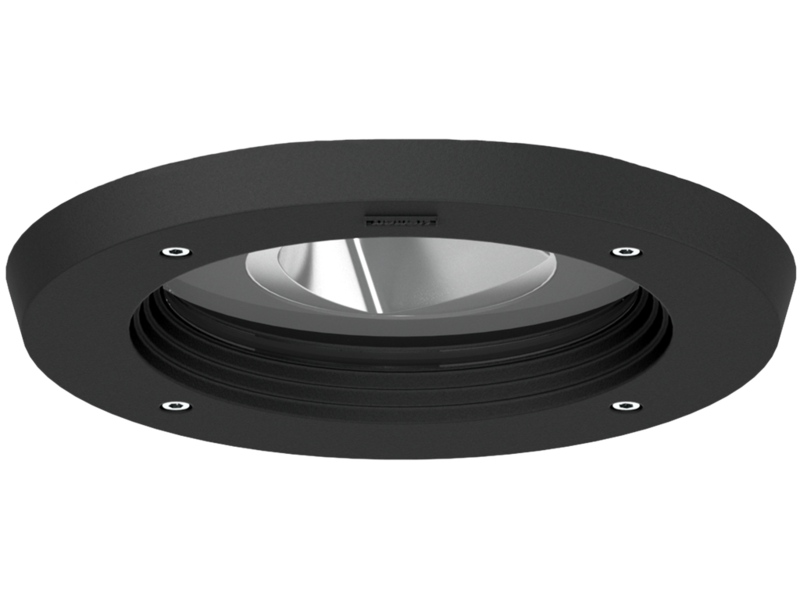 Ceiling-recessed exterior asymmetric downlights. 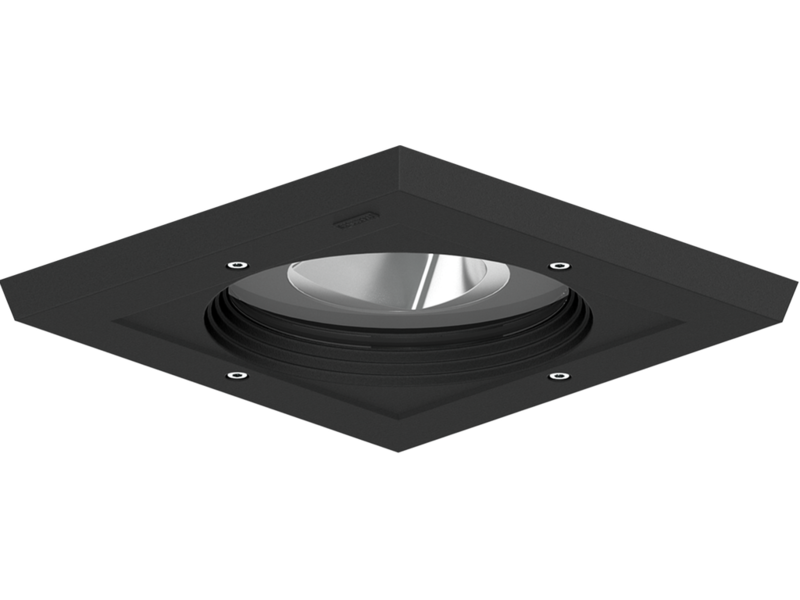 Tough and sturdy under-canopy fixture family with high-outputs and an impressive array of optical asymmetric beam options. 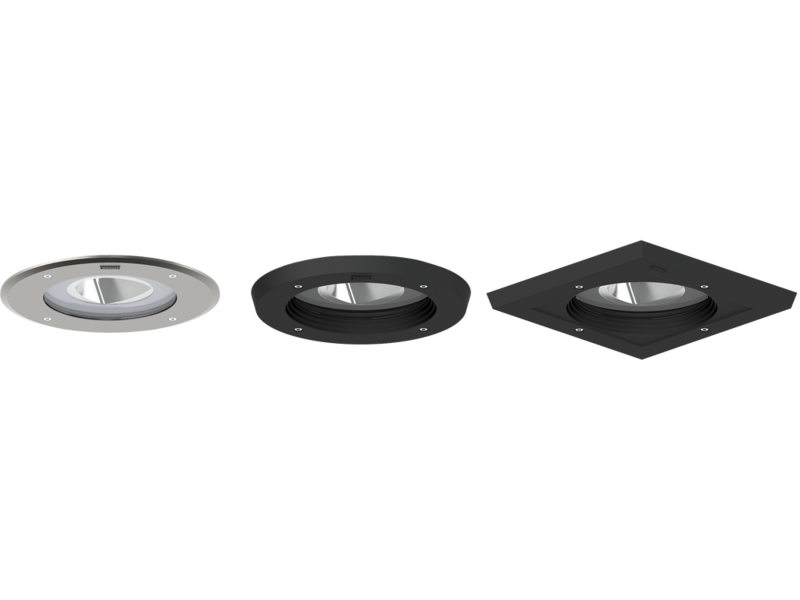 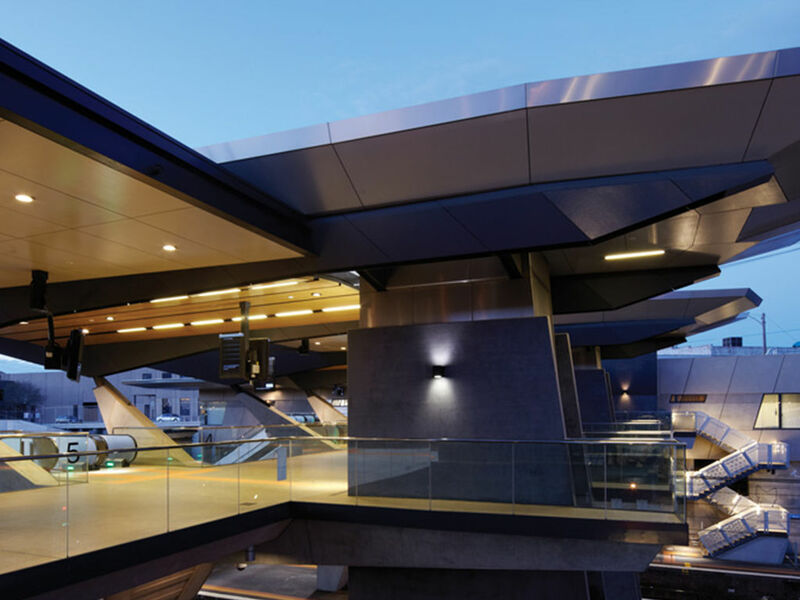 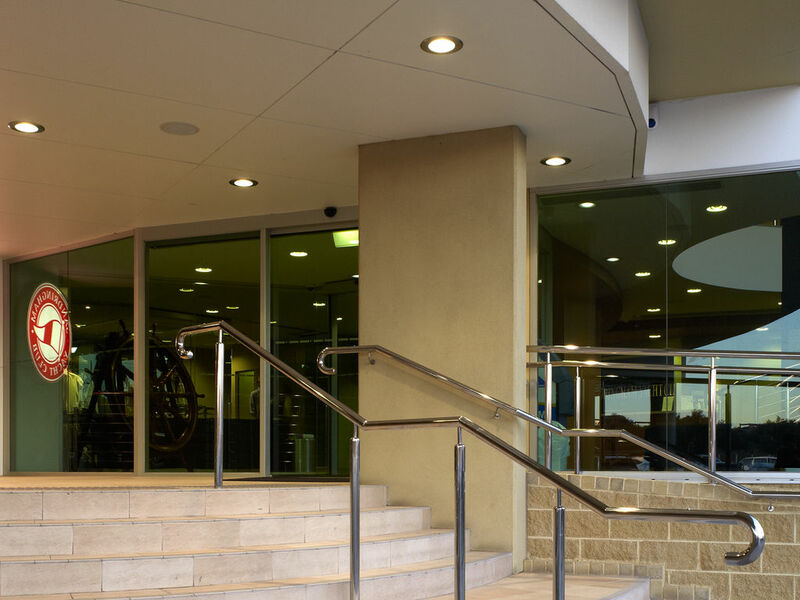 - Power is provided to the luminaire through water tight cable gland. 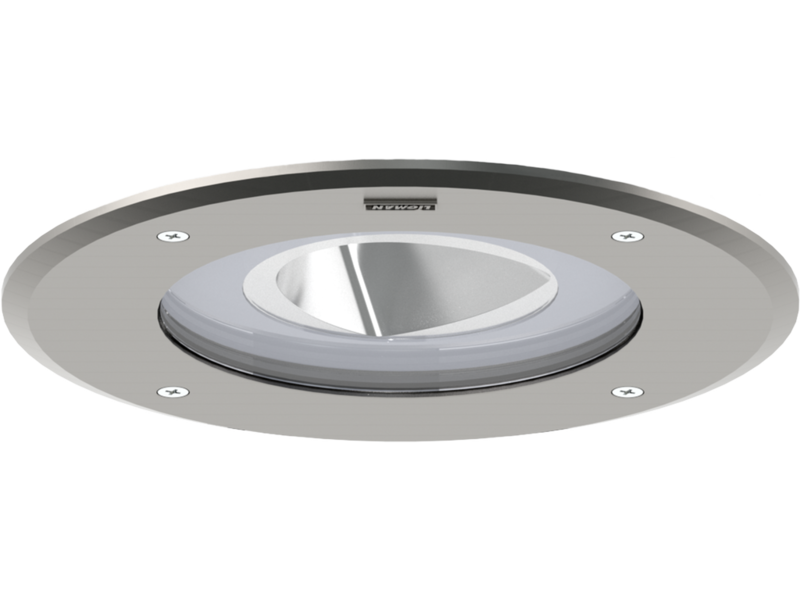 - Recessed installation with remote IP65 driver.